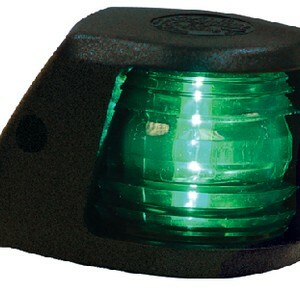 Two-mile, 360° visibility for use on boats up to 39.4′ (12 meter). 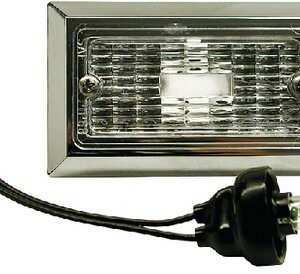 Anti-Glare light. Big cam-lock handle is easy to release for quick tilt and adjustment of the light pole. Once locked, stays locked in normal conditions. In extreme conditions, the cam-lock releases and allows base to swing down. Bases install with required #10 fasteners. Comes with both vertical and horizontal mounts.